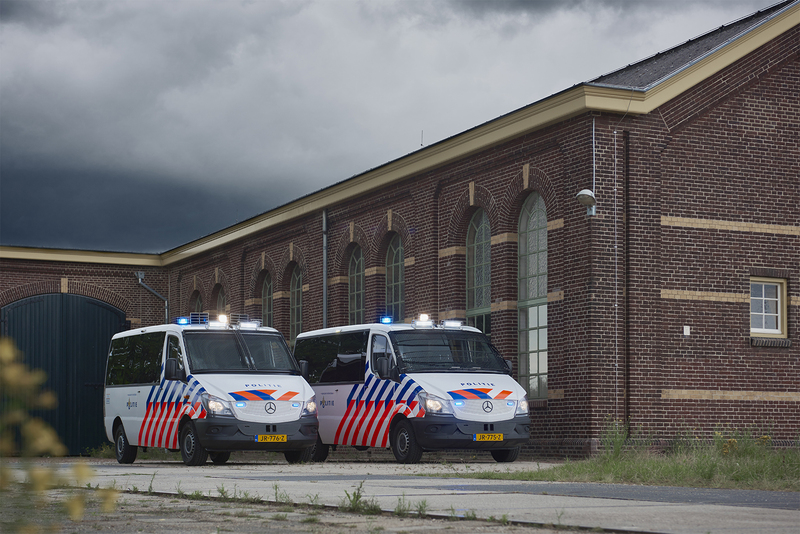 The Dutch National Police has ordered 300 Crowd & Riot Control Vehicles after an intensive selection process. The new white vehicle is a replacement for the blue VARIO which has been in service for more than two decades. In the fall of 2016 the first white vehicles will be delivered to the National Police. 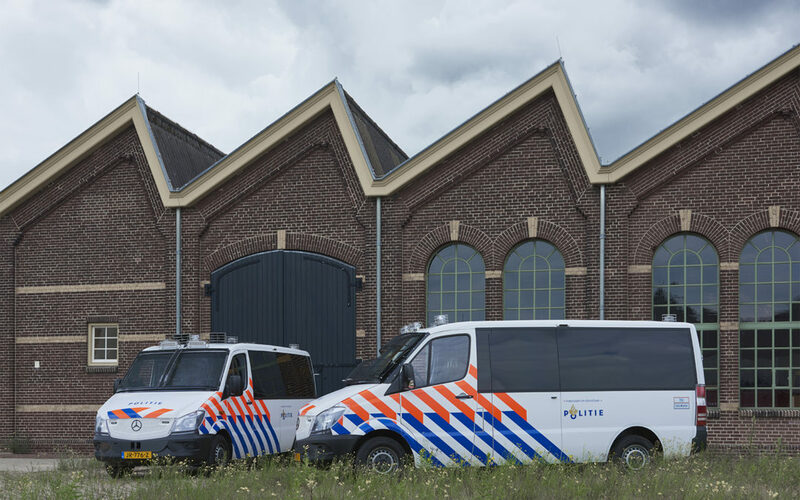 We are very happy to report that Apex Global B.V. and VDL have integrated IML’s SoundCommander® and Alertcommander® loudspeaker systems in a number of control vehicles. The police relies on SoundCommander® loudspeaker systems for power, clarity and flexibility. 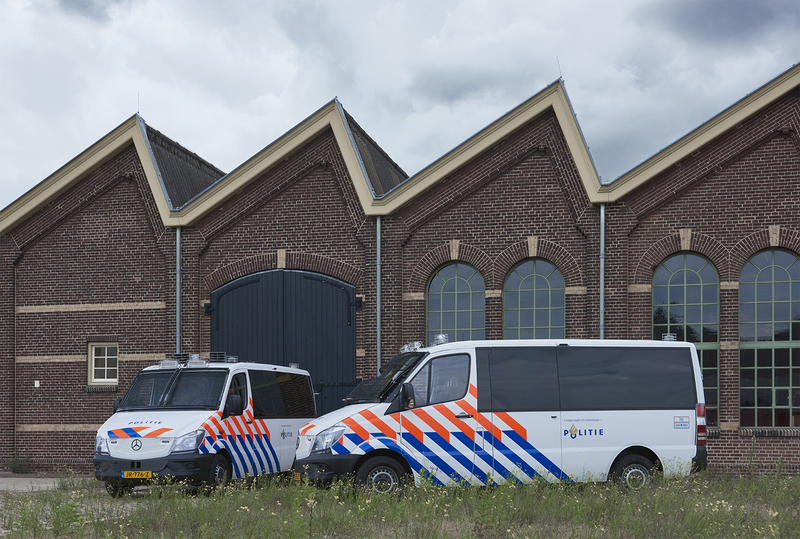 For more information about the vehicle and the considerations behind it please visit: http://nos.nl/artikel/2114217-de-nieuwe-me-bussen-zijn-kleiner-en-de-escalerend-wit.html (in Dutch). Should you have any questions about SoundCommander Loudspeaker Systems, please contact us.